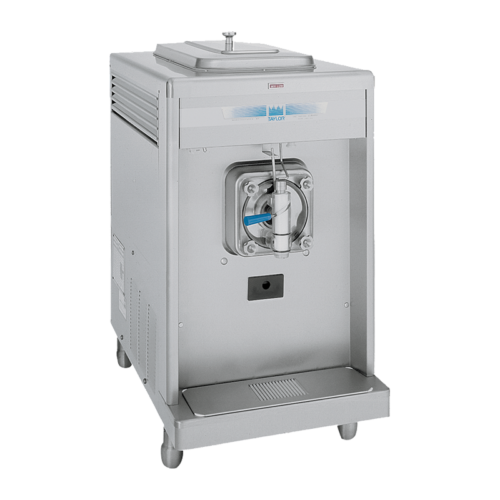 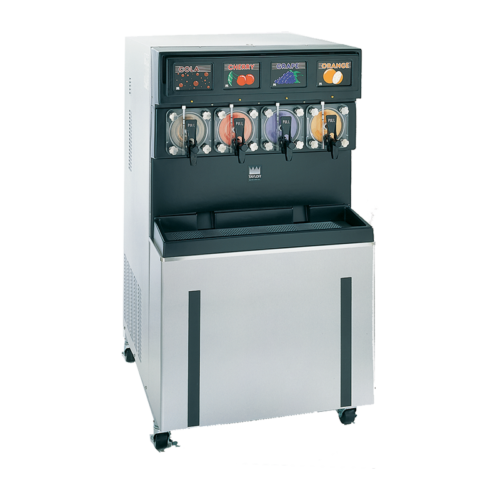 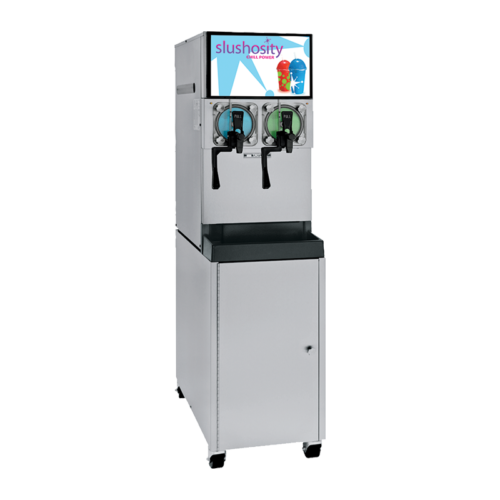 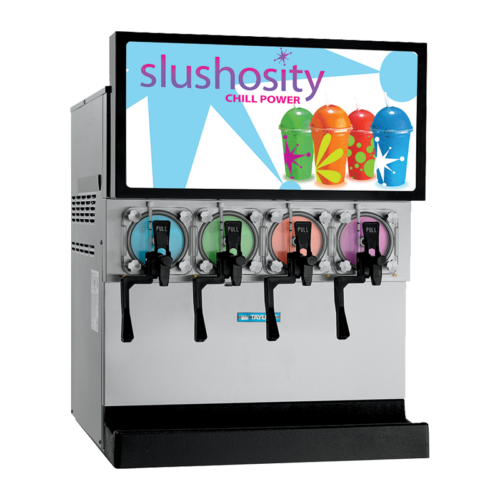 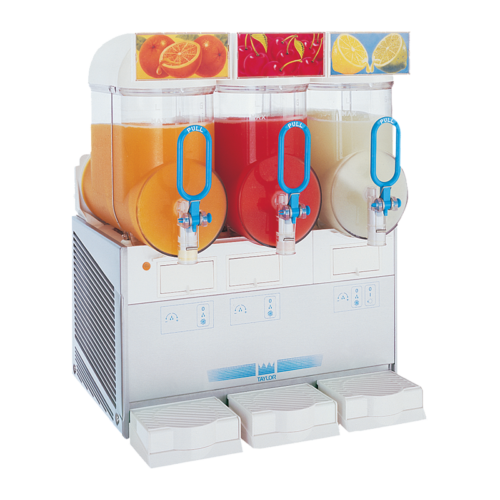 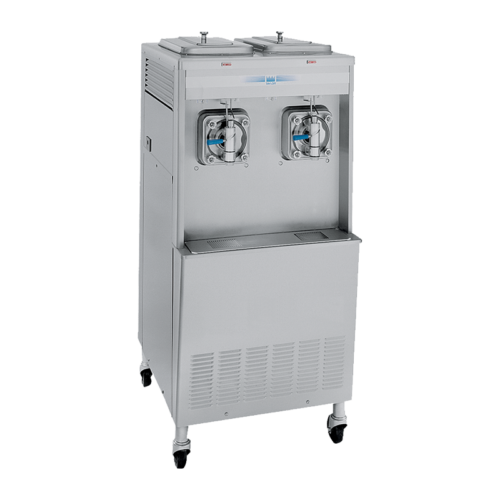 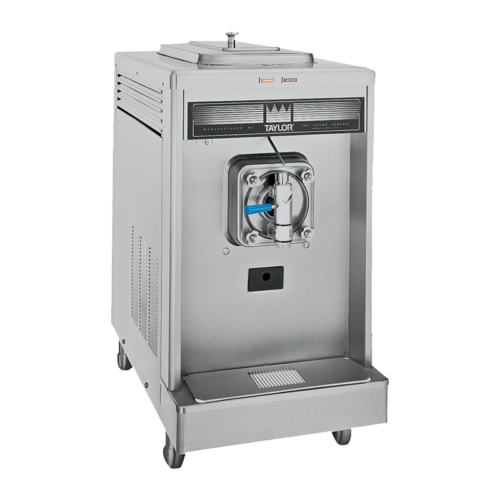 With a Taylor® high-volume, quick-recovery frozen cocktail dispenser, you can efficiently deliver consistent quality signature drinks with effective liquor cost control. 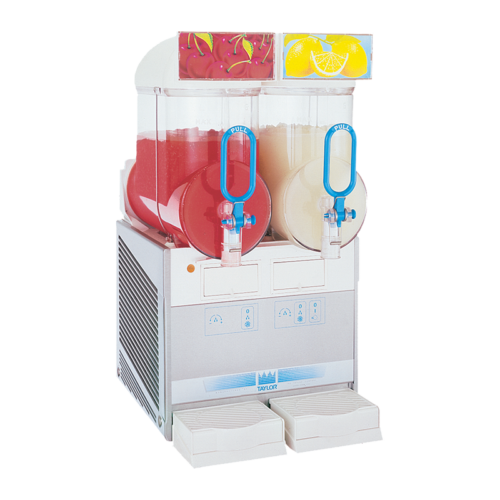 Use it as a dedicated margarita machine, or fill with a variety of frozen margaritas, daiquiris, piña coladas, mojitos, vodka slushes or even smoothies, and you’ll save hours of bar tending labor. 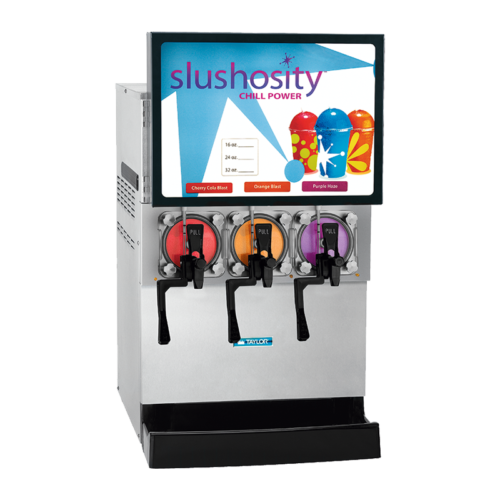 Switch to tempting new flavors for every day of the week to surprise guests with ever-changing variety. 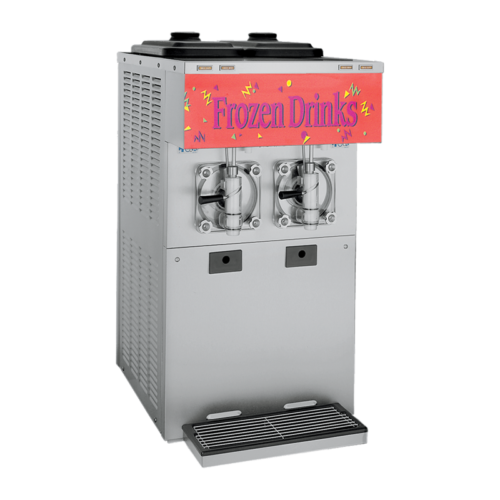 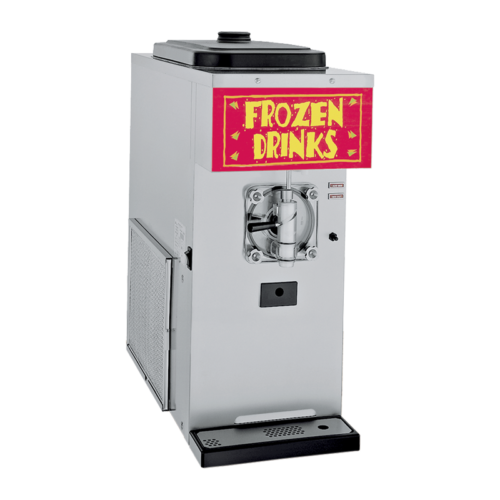 No matter what your restaurant or bar layouts dictate, the Taylor Company has the equipment that can best fit your needs to help deliver unforgettable frozen cocktails. 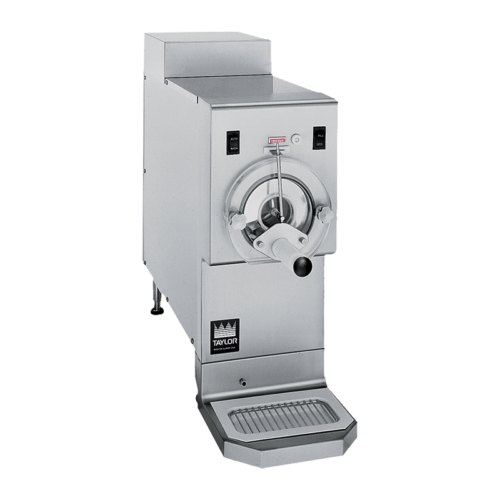 Taylor food service equipment delivers consistent quality products draw after draw with easy to use operation. 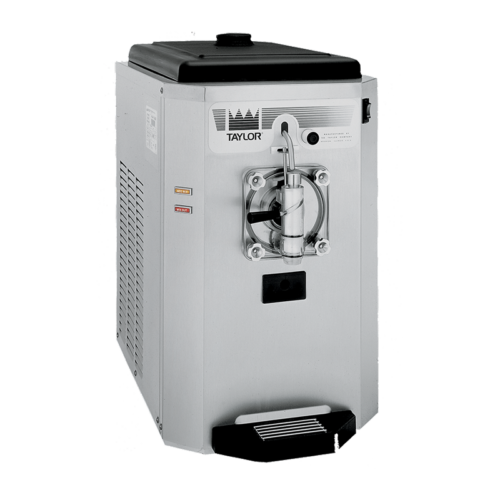 Your local authorized Taylor distributor can assist you with planning and customizing options to best suit your food service operational goals.